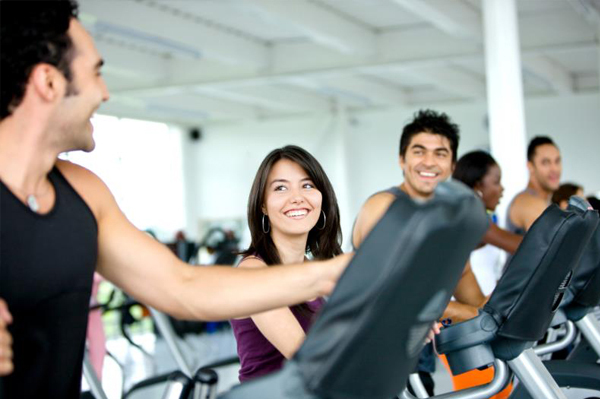 When comparing fitness centres, there are various factors to consider. 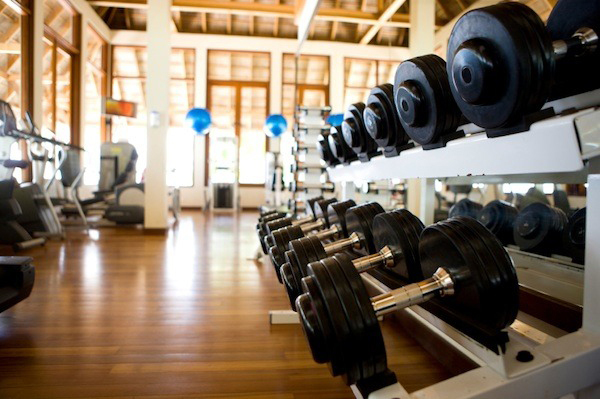 The most important would include Price, Location, Staff, Atmosphere, but above all are the fitness centre Facilities. If a fitness centre doesn’t have the facilities you need to do the workouts you want, then it will never be able to meet your needs. There are a number of key elements to consider when reviewing the facilities - only you will know which are important to you. Gyms vary widely from one club to another. The crucial areas to look at are going to be the cardio equipment, the free weights, and the streanth training machines. Look at both the variety of equipment and the quantity. will you have to wait for the equipment you need at busy times? If this is important to you, be sure the club has trained, qualified staff at a price you can afford. 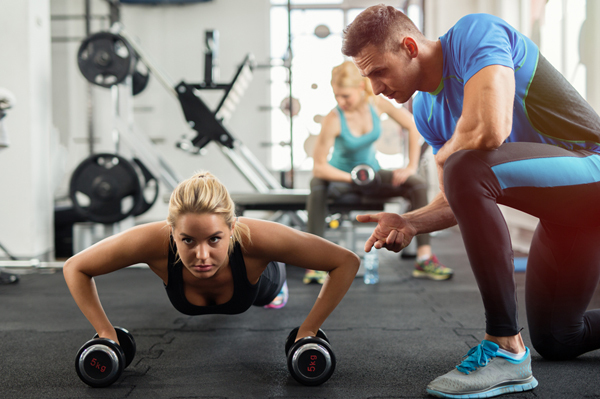 If you want more than simply a good workout, check out the other options - sports and activity clubs for example.The Gym has custom designed fitness program for every individual who enroll with us.